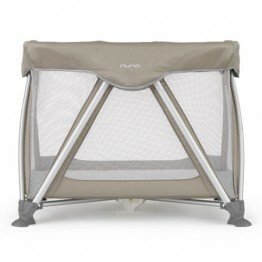 The Nuna Zaaz high chair has been designed to grow with your child from the baby years up to the teen years. 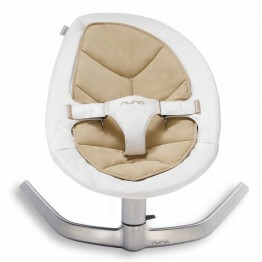 The Nuna Zaaz is a high chair designed to be both beautiful to look at and super practical. The perfect blend of design and practicality. Built with your growing child in mind, this innovative high chair has been engineered to grow with your baby for years to come. The extraordinarily sleek leg base and chic colour options and smart look makes the ZAAZ feel like designer furniture.